One of the many advantages of doing residency in Salt Lake City is the nearby mountains. Of course, my program rocks for a multitude of other reasons, but when it comes to outdoor access, can you beat a 30-minute couch to first chair commute on a powder day? I think not. Digging my car out of two feet of fresh powder at the end of my ski day is totally worth it. This residency program not only allows me to live in an area with outdoor adventures right in my back yard, but also allows me to rotate in unique learning environments such as resort clinics. 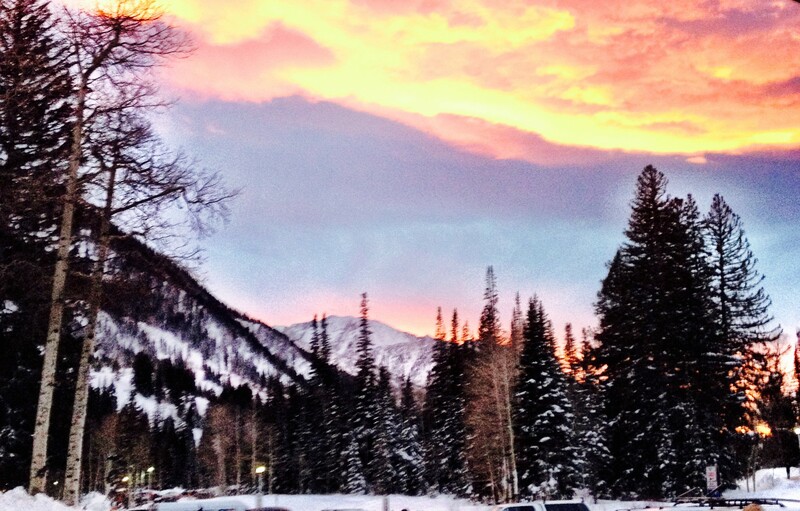 I am on an orthopedic/sports medicine rotation at the Snowbird Resort Medical Clinic. It is awesome! I’ve seen enough ACL’s and dislocated shoulders to burn the exam and treatment options into my memory forever. The clinic staff is fantastic to work with as well. The doctors enjoy having learners; I am discussing patient care with ski patrol medics, socializing with the visitors, and asking what sick trick they were doing before they broke their arm in 3 different places! You hear some interesting stories here, and learn something new each day, whether medically related or not. I slid the curtain back and gave her an empathetic look. She already knew I had some bad news– she could tell from the golf-ball sized lump on her ankle where a bone was obviously trying to push its way through her skin. I asked the nurse if she had received any pain medication, because she was remarkably peaceful and gave me a calm smile as I approached her bedside. The patient quickly replied, “I don’t need any medicine”. After a brief discussion about how a reduction procedure works, she hesitantly accepted a dose of morphine prior to sedation. After patching the ankle case up, I moved on to the next room. I had recalled hearing a loud yelp come from that direction not more than 5 minutes ago, so I wondered about what in the world I might see next. There was a young lady laying flat on a backboard and wearing a C-collar, strapped in tightly from head to toe. It is not unusual for at least a few patients per day to come into the clinic like this at the Bird. I proceeded to interview the patient. Where I’m from, we call what happened to my unfortunate patient “goin’ ‘tail’ over teakettle”. Sometimes when it isn’t clear to ski patrol what is hurting or what exactly happened, extra caution is taken to transport someone down the mountain to our clinic. After a thorough assessment, I decided she did not need the extra precautions and took off the immobilizing gear. After that, the pain started. 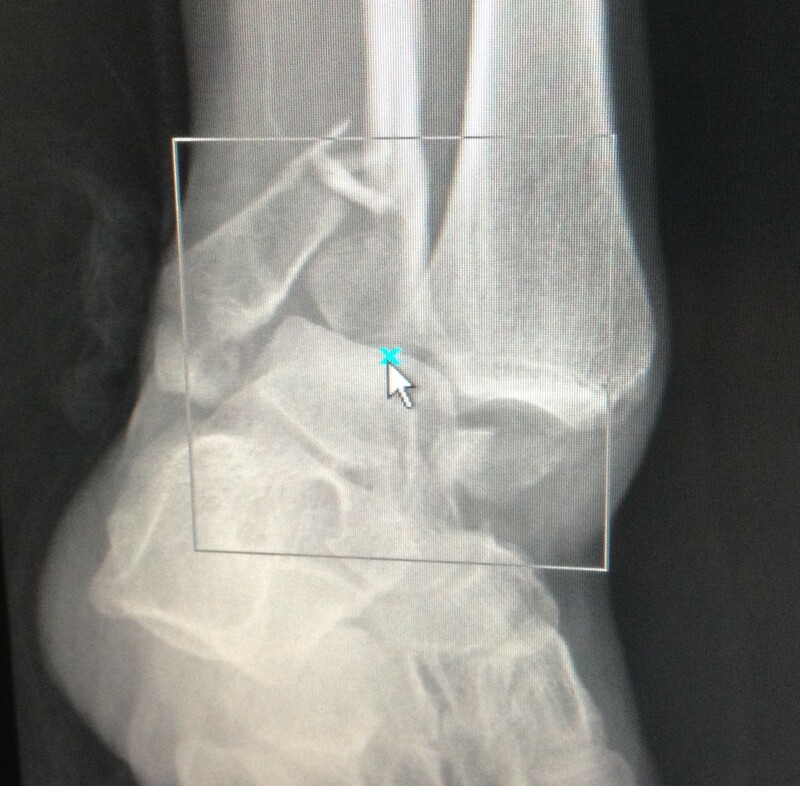 It took gentle range-of-motion testing, an x-ray, and a few different potent pain medications before we settled on the diagnosis of muscle sprain. These can be quite painful and sometimes serious injuries, depending on the severity. In her case, her pain was on the excruciating end of the spectrum. Luckily, we were able to help her feel more comfortable to the point where she was up and walking around fairly painlessly. As I wrapped up this patient and helped her gather her belongings to leave the clinic, I thought about my two patients’ responses to pain and how radically different those responses were. Was one patient in more pain than another? Was one injury more deserving of pain than the other? For some reason, this contrasting set of patients made me think twice about how this is actually a pretty good question. Occasionally I find frustration in using the “1-10 scale”, because it leaves very little room for perspective. Pain is, to some extent, relative, and I think that this alternate open-ended question gives the patient a chance to put that perspective into their current state. This question has been valuable to me as it has helped me set expectations and ultimately guide treatment decisions. As an aside… this is my view leaving the clinic today! 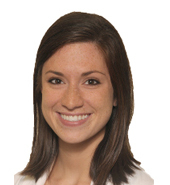 Arazu Wanna, MD is a third year family medicine resident at the University of Utah School of Medicine.